Another product from the creator of Activance. 5% Minoxidil formula that is completely free from Propylene Glycol (PG), a common chemical. The development of this product was time consuming and challenging for our long-time industry colleague who is only interested in safe products that deliver results. Additional ingredients have been added to further assist prevention Dihydrotestosterone (DHT) binding to the hair bulb. This delivers a more effective solution when tackling DHT. This safe 5% Minoxidil formula will require prescriptive scalp preparation because it is chemical free. Prescriptive scalp preparation will be advised for your individual pattern thinning hair concerns. Absolique Hair Health Clinic Trichologist will need to provide microscopic diagnosis service ‘Hair Health and Scalp Check’, before you can use this product. The active ingredient 5% Minoxidil, relieves the pressure of the DHT building up on the hair bulb. Relieving the pressure of DHT allows thinning vellus hairs to return through the hair cycle back to its original terminal hair structure and size. For Minoxidil to do its work, it needs to reach the target site of the hair bulb. Because this 5% Minoxidil is chemical free, prescriptive scalp preparation is essential to ensure absorption. All elements used together will provide an enhanced delivery system. The scalp exfoliation, stimulation, increased circulation followed by scalp cleansing, opening the hair follicles and creating micro channels enables increased penetration of 5% Minoxidil PG free and other topical Hair Loss Treatments or hair growth products. Minoxidil is an antihypertensive vasodilator medication that was traditionally used orally to reduce high blood pressure. Individuals with low blood pressure need to be aware of the precautions. Minoxidil Precautions: People with low blood pressure need to pay more attention and discontinue use if any side effects are experienced such as faintness, dizziness, rapid heartbeat, chest pains, swollen hands or feet. For external use only, keep out of reach of children, don’t use during pregnancy, conception or breast feeding as a precaution. If any side effects occur, discontinue use and contact Absolique Hair Health Clinic for further instructions. Do not apply more frequently than once every second day. Store in a cool dark place below 28 degrees. It is important to understand the need to address DHT from both the inside and outside for best results. The state of your hair cycle also needs to be understood. Unlike other Minoxidil formulas you can stop using 5% Minoxidil PG Free once your desired hair regrowth result is achieved without worrying about the dread shed so frequently feared online. Absolique Hair Health Clinic Trichologist will guide you through and explain this process and schedule quarterly check-ups to track maintenance. 5% Minoxidil PG Free is only applied after individual prescriptive scalp preparation. Dosage is ½ to 1ml applied every second day or 3 times a week during the first 4 months of treatment. It is not necessary to apply daily. 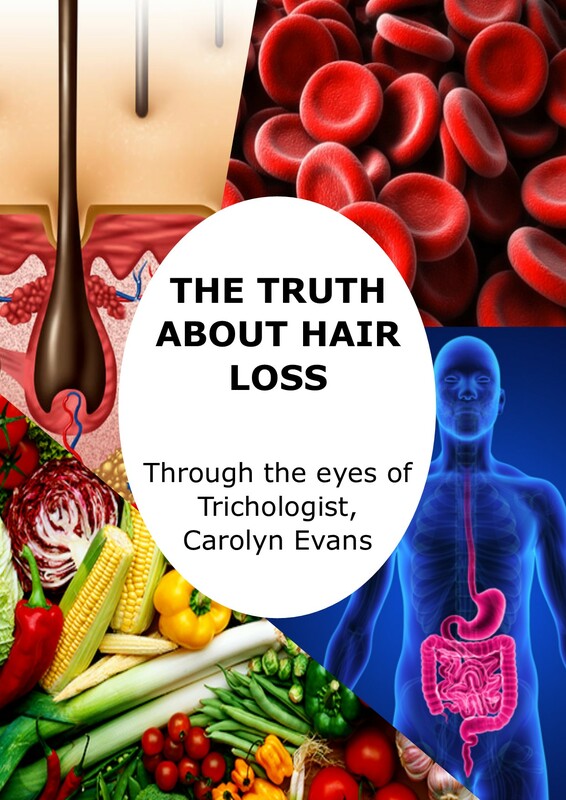 Contact Absolique Hair Health Clinic for microscopic diagnosis or check-up with Trichologist Carolyn Evans-Frost. Call reception on 02 8014 6916 or email info@absolique.com.au. 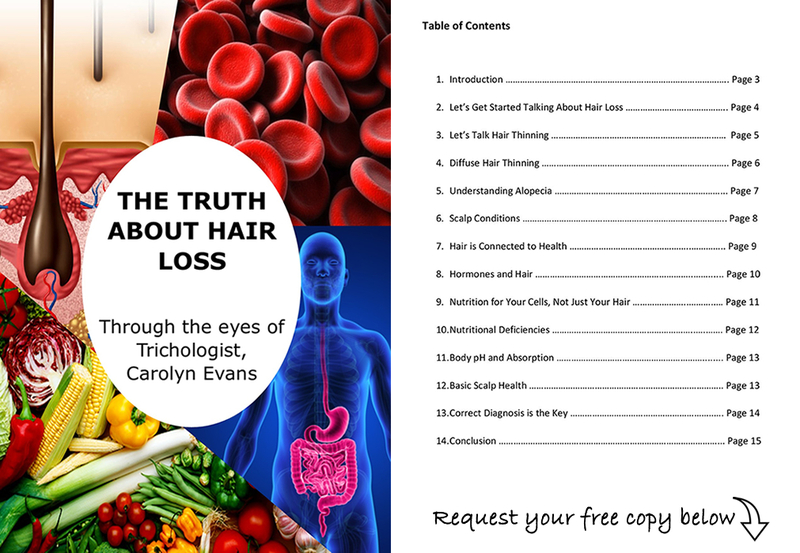 Explanatory information sheets are available on request for Receding Hairline Treatment Sydney and Minoxidil. Receding Hairline Treatment Sydney and Minoxidil.